Have A Happy & Safe Halloween, Friends! Eat, Drink, & Be Spooky! And Remember...It's Just A Bunch Of Hocus Pocus;))! Thank you so much girlie! My favorite movie too! Hope you get a chance to watch it today! Have a happy halloween:))! wow, those pics are adorable! Thank you so much:)! Happy Halloween:)! Hihi the oreos are very funny :) Love them!! Wow! Your pumpkins are so artistic. What is the first one of? Thanks Erica:))! The first one is a ladybug :))! 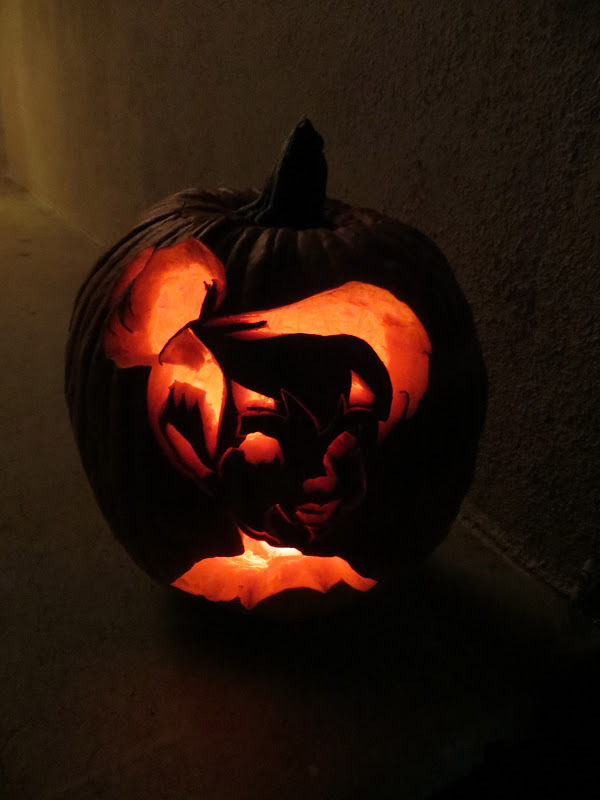 Aw I love the Tinkerbell pumpkin! So creative. Thanks darlin:))! Have a Happy Halloween! Wow those pumpkins are amazing! The star one is simple but it gives a great effect on the surrounding walls. Thank you Erin:)! A happy and safe Halloween to you too:))! happy halloween to u too. thank u for the visit and following u ryt back. Thank you for commenting on my blog and following! I am definitely following you back now via GFC and Bloglovin! You have an awesome blog :) ...and those pumpkin cookies look delicious! Thank you so much Kat:)! Really appreciate it! Happy Halloween:))! That costume is awesome!!! Hoping to see what this year brings! You are always such a doll!!! Thanks darlin:))! Have a happy halloween:))! Yr photo are awesome!!!!! Love it... I'm following you right now! Do you want to follow me back??? Thanks darlin:)! Yes, it is! Thanks Marlen:)! Sounds like fun...enjoy:)! I"m watching that too! It seems like you're in for a great Halloween! P.S. 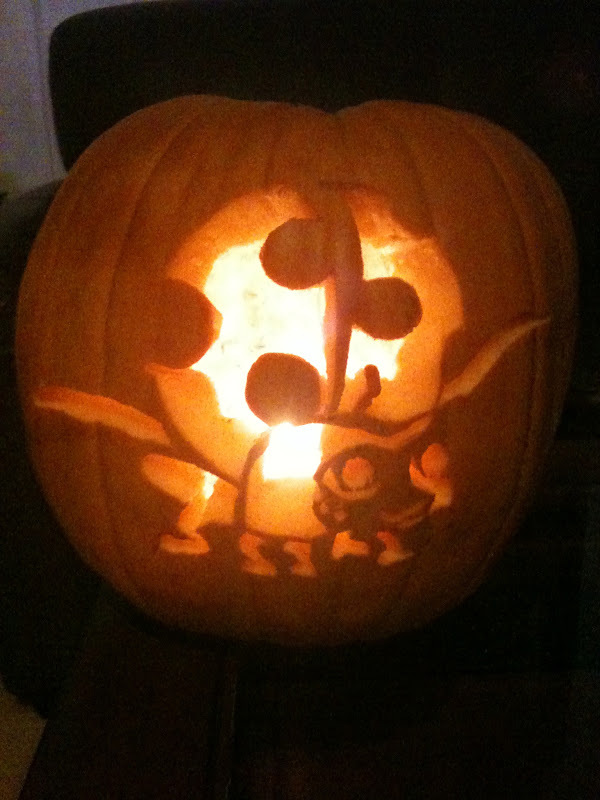 That's some awesome pumpkin carving! Thank you so much:)! Have a great Halloween:))! Aww, it seems like you and your friends go all out for Halloween! My excuse this year to skip out on celebrating was that I'm too old.. but in reality I just procrastinated on putting together a costume, LOL. Don't worry girl....we're in the same boat! I always wear the same thing every year lol....and it usually looks no different from what I wear everyday (with the exception of the wig lol)! Have a happy halloween:))! This is all so cute!! I love your blog :) Now following you! Thank you so much Lilli! Really appreciate it:))! Happy Halloween. The pics looks great like your blog. thanks for comment!Love ur blog! Thanks girl! Have a great night:)! Thats such a cute costume, wow, the tinkerbell carved pumpkin looks amazing, haven't seen anything like that before. Such great Halloween inspiration, hope you have a fun one! Aww thank you so much Sam! Really appreciate it:)! your costumes are amazing!! 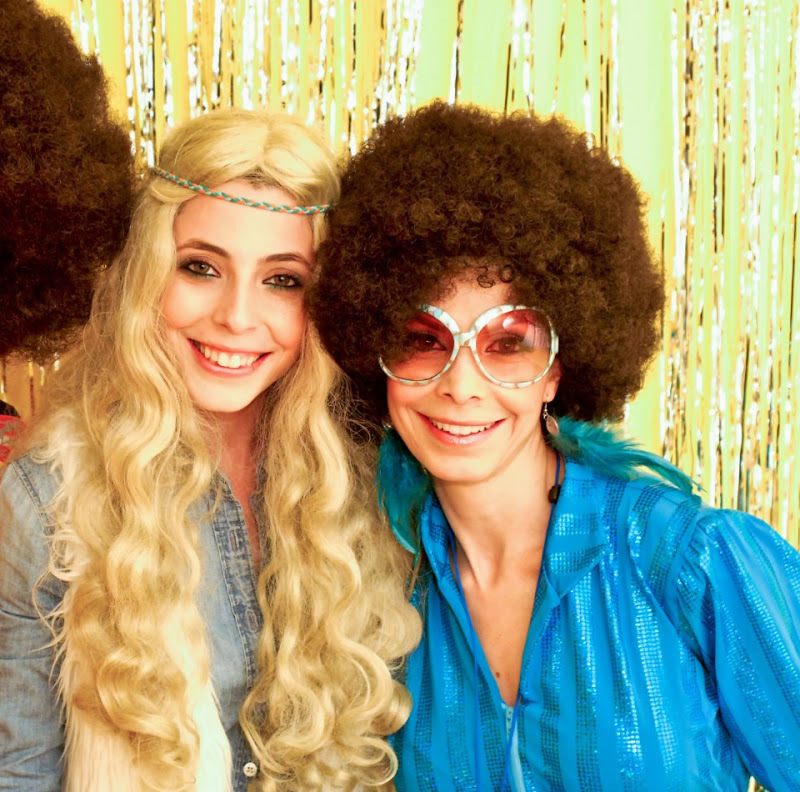 love the whole 70's theme! Thanks for visiting my blog Jamie:)! i love those cookies and i should have made those chocolate covered oreos i love that treat! i love your pumpkings and all! delicious! Cool halloween look! Looks like so much fun! Thank you so much! 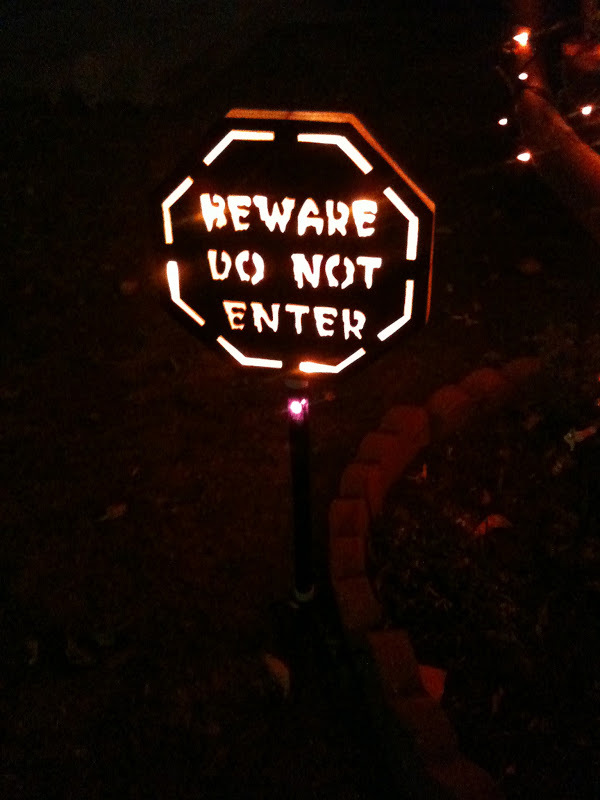 Have a great Halloween:)! Thanks for checking out my blog! Nice blog you have here :) Following you now!! Yes! I'm watching it right now;)! Thank you! Thank you so much for nice comment! I follow you now. I love you pumpkin, amazing! Thank you for video! looks so cool! and your pumpkins are real pieces of art! we feel so bad we didn't celebrate halloween this yeat! These are so lovely! Happy Halloween sweetie! Thank you for following my blog on bloglovin - you asked me how to follow me on GFC, and there's a huge link of my sidebar that says follow with Google Friend Connect, hah i'm sure you'll see it! I'm already following your lovely blog! Great photo with helloween, pumpkin just a fairy tale! Required follow each other, if you agree, let me know! Happy Halloween! love your costumes so much! Ellie you are the sweetest! Thank you so much darlin:)! I love your pumpkins...we are so bad - we didn't get around to decorating them. I'm your 820 followe. Yey! !